It’s perfect as a pretty first layer. It’s cute on its own as well. 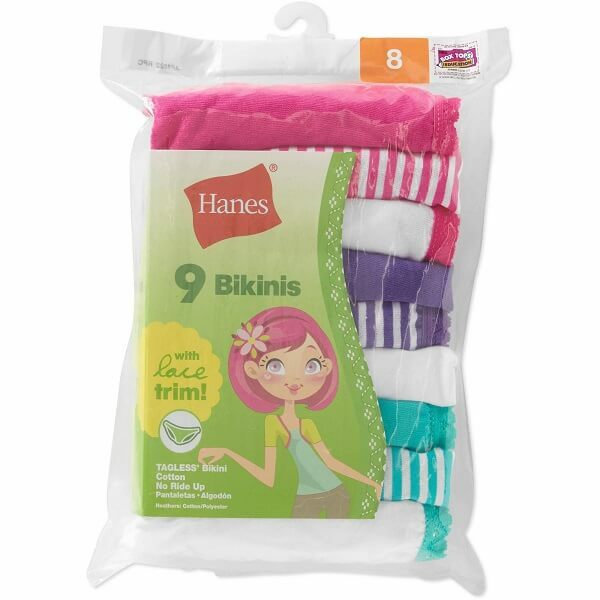 In fact, no matter how she wears it, she’ll love this Hanes® Girls’ Camisole. After all, it’s crafted for comfort. so it feels as good as it looks. Soft cotton knit soothes her skin. Tag-free neck won’t itch or chafe. Roomy armholes won’t cramp her style. Camisole straps add fashion flair.